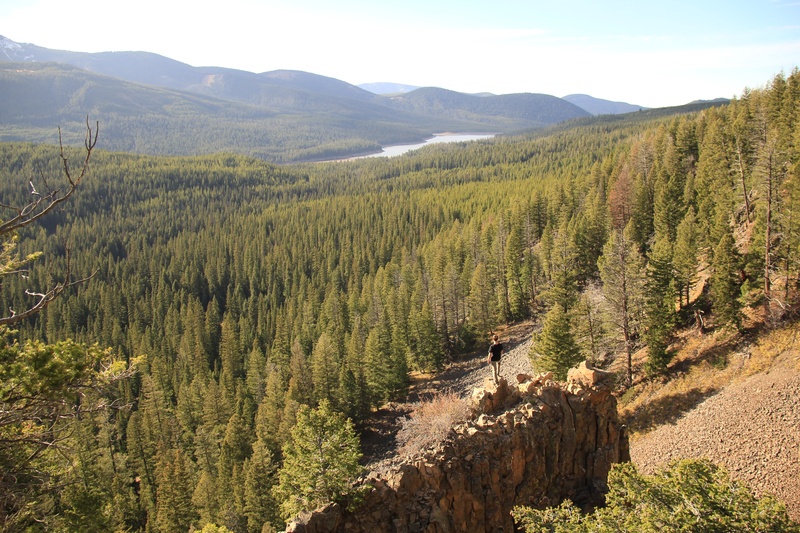 There's a reason why Hyalite Recreation Area is one of the most popular summer attractions in Bozeman. Whether you plan to spend an hour relaxing, a day adventuring, or a week camping, it really has it all. From the large body of water to the numerous trails and everything in between, locals and tourists get a complete outdoor experience. 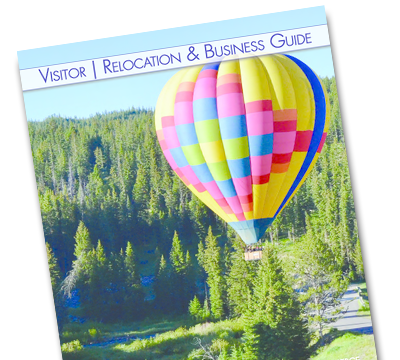 Here is a list of 5 things to do in Hyalite Recreation Area for every activity level. In 1992 Robert Redford spoke the opening line, "In our family, there was no clear line between religion and fly fishing" and Bozeman was changed forever. The movie was A River Runs Through It, which tells the story of the Maclean family and their love of fly fishing. The film was narrated by Mr. Redford and featured a young Brad Pitt as the troubled younger brother of Norman Maclean, set in the town of Missoula, Montana. The entire movie was filmed in the Bozeman and Livingston areas which put the towns on the map as the premier fly fishing destination in the United States. That moniker still holds true today with three pristine rivers within a short drive; the Gallatin River, Madison River, and Yellowstone River, not to mention the Missouri and Jefferson rivers and all the small mountain streams and lakes that feed into these larger rivers. Fly fishermen of all ages and ability levels flock to Bozeman each year for the experience that A River Runs Through It shared so passionately. 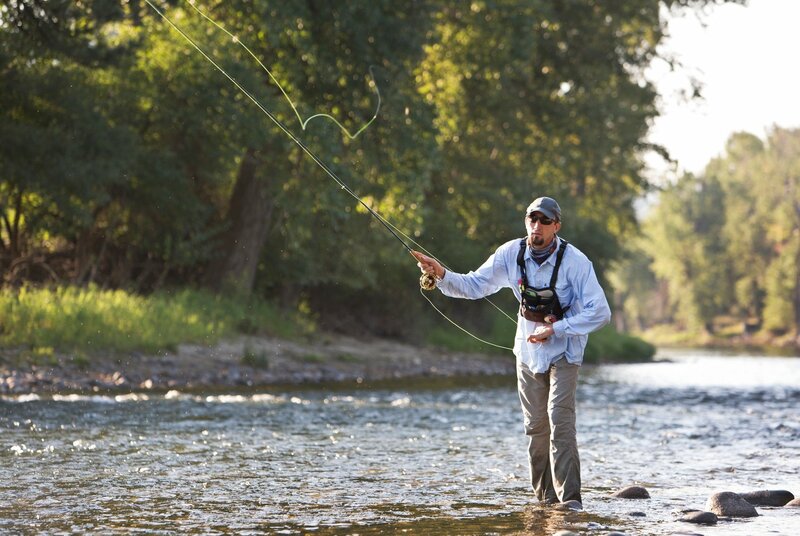 Bozeman truly is the mecca of the fly fishing world. If you are planning on fly fishing in Bozeman, here are a few spots where you can get your own little taste of the action.